Home / #Motivationalmonday / #Summergoals #UnitedBankforAfrica / #Techdeal #IT #service #UnitedbankforAfrica #Resources / Digital technology / Innovation / LEO / ANOTHER DIGITAL AWARD !!! 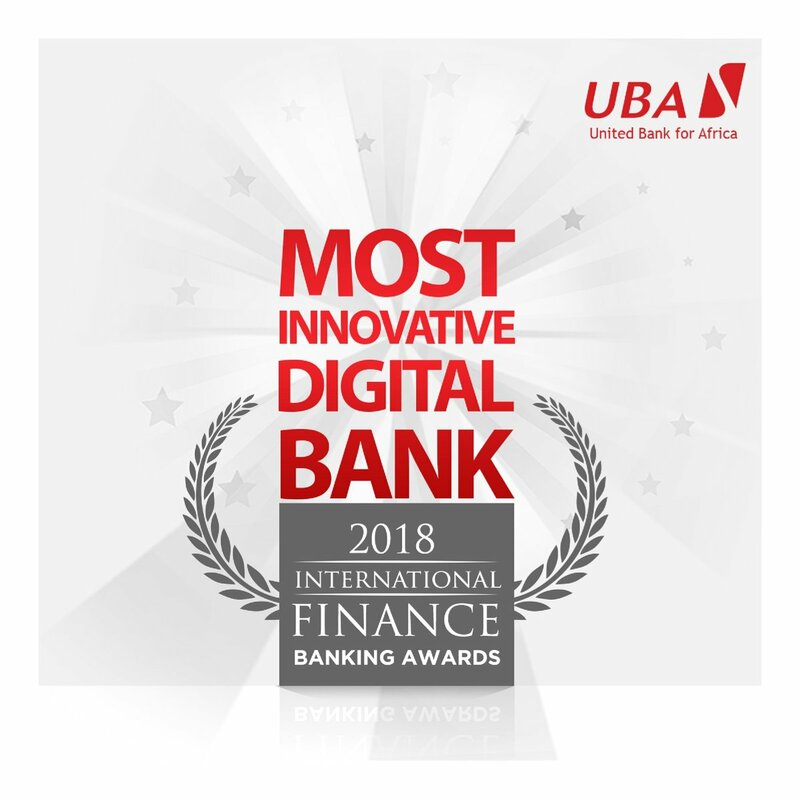 United Bank for Africa Plc (UBA) has been recognised as the ‘Most Innovative Digital Bank’ of the year, under the digital category of the International Finance awards. 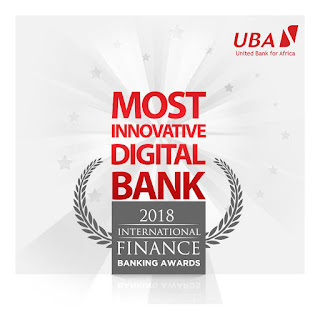 Organised by the International Finance Magazine, the award, according to the bank places UBA high in the digital banking space. In selecting the winner, International Finance Awards said it recognises industry talent, leadership skills, industry net worth and capability on an international platform. The award is regarded as the industry standard for banking excellence, recognising and celebrating the achievements of individuals and financial institutions within the global banking sector. The Group Head, Online Banking and IT Online Banking Services of UBA, Austine Abolusoro, said: “We are delighted and proud to be recognised as the 2018 Most Innovative Bank of the Year. “This once again is an affirmation of our recent investment in cutting-edge technology, one of which gave birth to Leo, the chat banker that has disrupted banking across Africa. 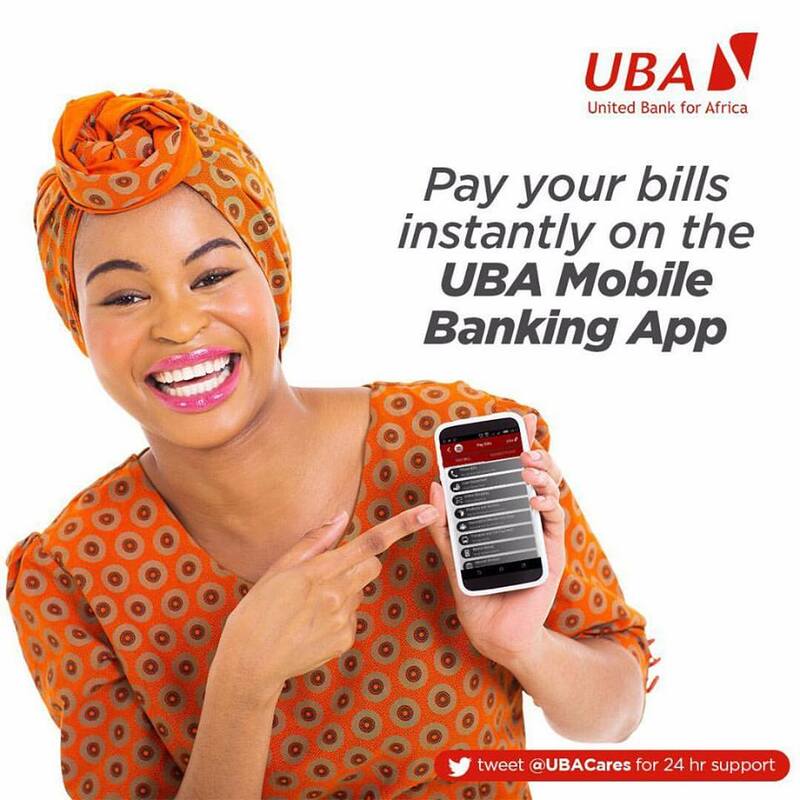 “UBA’s vision has always been and will remain, dominating Africa’s digital banking space. Our resolve is to provide unparalleled experience across all its channels. “With this addition to our growing list of laurels, customers can be assured that we would not relent in our pursuit of excellent service delivery that puts them first as we will intensify our commitment towards continuously setting benchmarks for the industry,” he said. You need to learn how to write a basic illustration essay. I recommend you to subscribe to this blog https://writemyessay4me.org/blog/illustration-essay!